The Formtek | Orion architecture consist of three major tiers. The Data Tier is the foundation of the Formtek | Orion architecture. A key component is the Enterprise Content Manager, which consists of library services (versioning, metadata management, etc.) for managing information. By using Data Connectors the Enterprise Content Manager can access both structured and unstructured information. Management of both structured and unstructured information provides the enterprise a virtual vault for managing all business information assets. Structured information sources include relational databases and associated files located across distributed volumes (logically and geographically). Unstructured information sources include repositories such as mail servers and files systems. Protecting these business assets from unauthorized use is the Formtek | Orion Security. Security provides multiple levels of access controls to users and groups and is configurable so that different security controls may be assigned to specific information at various points of the lifecycle process. Actions associated with content management (e.g., edit, view) can also be controlled by Security and ensure the integrity of the information is not compromised. The Business Tier groups products and tools by function. The Formtek | Orion Access product provides basic storage and retrieval capability. The business tier also includes connectors to commonly used desktop and back office (e.g., MS Office and ERP) applications. The Formtek | Orion Administration product is designed for systems managers and provides the means to configure the Formtek | Orion system to address IT policies and to support daily operations. The business tier also includes the Formtek | Orion Software Development Kit (SDK). The SDK provides programming tools necessary for tailoring and enhancing the architecture components to meet specific company needs. The SDK exposes functionality through published APIs for library services, presentation tag libraries and documented access protocols. The SDK gives organizations the flexibility to tailor products and address specific requirements, streamline operations and enhance end user productivity. 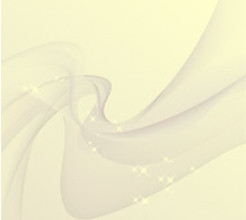 The Presentation Tier brings information to the end user. The interface within this tier supports both thin client and client/server (or rich interface) applications. The thin client interface delivers information on-demand using industry standard web browsers. The rich user interface supports transparent access to structured information from commonly used desktop applications, e.g., Microsoft Office and AutoCAD, and provides content management services to applications such as ERP or PLM. 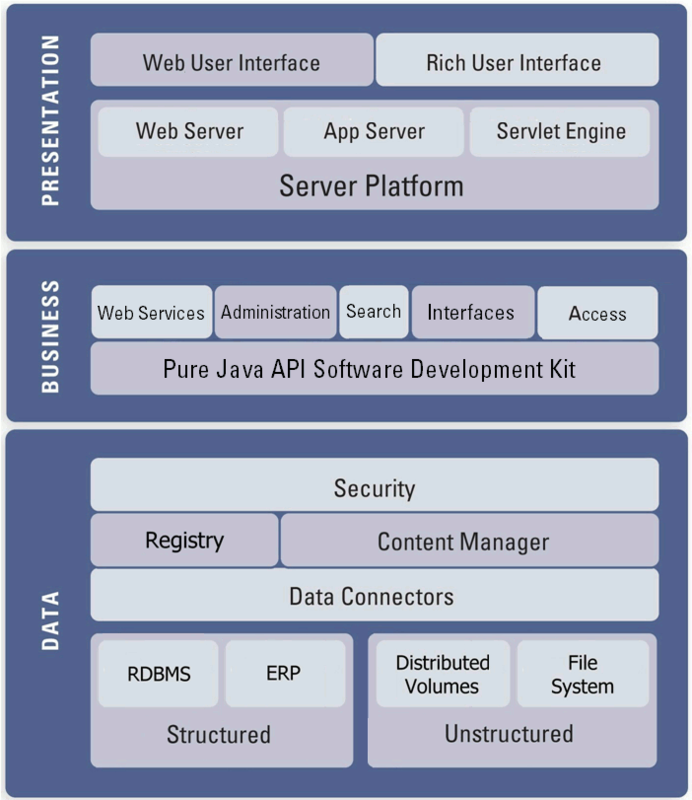 The other component of the presentation tier is the Java based Web Server platform. The Java technology supporting this architecture is based on the power of networks and interoperability using consistent and broadly supported operational standards. This web server supports access to the Data tier and delivers information to the browser. The servlet engine communicates with the Enterprise Content Manager using Java Server Pages (JSP) and formats the information for delivery to the desktop. Information is managed and presented real time to ensure that the most current information is delivered. The information requested for delivery to the desktop must adhere to the security rules of the organization. These rules are captured within the Security product, which ensures controls are maintained.